Explore and Learn from our Modular Rifle Chassis System Build Guides. So you have seen the light. You want to own a “Modular Rifle” with a highly adaptable chassis system but you are not sure what you need or where to start? That’s ok, this is one of the reasons modularrifle.com exists. Below I will break down a few suggested paths to build your own chassis based sniper or hunting rifle. 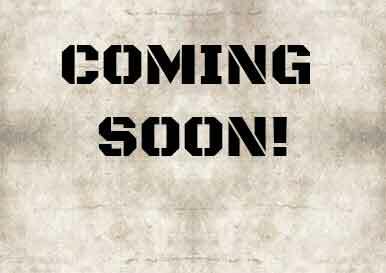 This page also serves as all of the rifle build projects on this site. If you would like to see your rifle featured here send a message. Note: I am a big supporter of Modular Driven Technologies, Drake Associates, Cadex Defence and Remington Defense. My spending habits and content are biased and reflect as much. Like the old song says “love the one your with”. The lowest cost way to get into a chassis based rifle is to utilize the barreled action of a rifle you already own. If you own a Remington 700 or clone you will be in good shape. 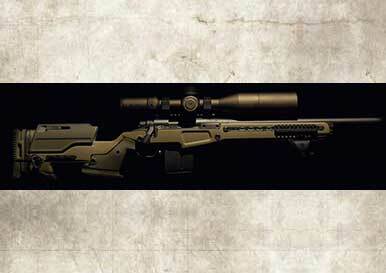 Most if not all rifle chassis manufacturers offer drop-in Remington 700 chassis. These drop-in rifle chassis are also some of the least expensive. If you have a Tikka or a Howa you will also have some great entry level options. If you own a Savage model 10/110 rifle you will have nearly as many options as the Remington 700. The Savage may actually provide you with an advantage in the future. Savage rifle barrels can be easily changed with proper tools and knowledge. No gunsmith required. My suggestion for a low cost entry level chassis that is equally suited for hunting and precision shooting is the $399 MDT LSS. 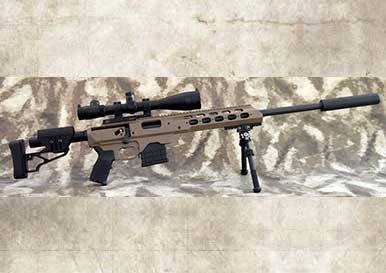 The MDT LSS Chassis provides a lightweight and versatile platform for your Bolt Action Rifle. This drop-in chassis accepts AICS style detachable magazines. Machined out of aluminum and hardcoat anodized, the LSS is ready to accept standard AR-15 grips and collapsible stocks. Rifle receiver will only make contact with the chassis on the V-Shape bedding and recoil lug area, ensuring high accuracy and repeatability. Also, with the generous spacing on the handguard, standard and bull barrels will free float easily. Mounting holes on the forend are compatible with Magpul L5 and L3 rails. 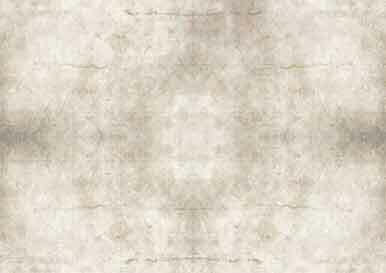 Available in black or flat dark earth. Read our MDT LSS Chassis page. For $100 theres the option of the MDT HS3. 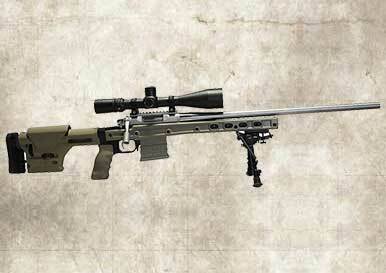 I chose the MDT HS3 chassis a replacement for the factory stock of my Remington 700 heavy barrel varmint in 22-250. The next progression up the cost spectrum is either to locate a solid used bolt action rifle or purchase a barreled action. For used rifles your best choices are Remington 700 and Savage 10/110 rifles. For the Remington 700 there are many great options. My taste would be for heavy barrel, matte black. If you can locate a Remington 700 with a 5R barrel for a deal jump on it. Savage rifles used to be low end and inexpensive. Today it’s a different story. I make this point because if you locate a Savage try to determine it’s age. Look for a model 10/110 made in the past 5 years or so. If a suitable used rifle can’t be located you can buy a brand new Howa barreled action for very competitive prices. 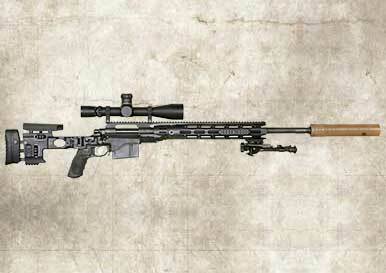 Howa used to be referred to as the poor mans Remington 700. These days modern manufacturing methods have improved and look for Howa to become a household name. Once in a while Remington 700 barreled actions come available to purchase. Typically they are pretty expensive and beyond what I consider reasonably affordable with regards to this section. Note: While I reference Howa as an inexpensive barreled action option if you follow the link above to Brownells you will also notice some expensive barreled actions. Howa is smartly offering some premium versions with various barrels and cerakote finishes. For the rifle chassis the previous sections suggestions still apply. Now I would also add the MDT TAC21 and Masterpiece Arms BA as suitable options.